I faced popup close issue in crome browser while dragging mouse outside from the popup area. You need to pass option parameter in popup js call blur=false so it will not close the popup in crome. Lets see below example and code. I am glad to inform you that http://www.tech-coder.com has been reached 100 blog post's and that all post serve to technologies related stuff. Hope readers are enjoyed till date and got some technology related information. So please keep reading for same and I will try to provide more and more new technologies related post. Thanks to everyone those are visited my blog post and given support to tech-coder.com to reached 100 posts. Hope will getting same support for future post also. Such scenarios occurs when need to write mix code on razor view. lets see example what we are talking and how to resolve. Hope you are getting and useful. Asp.net - Input string was not in a correct format. Today's techno world, people are making everyday silly mistack with coding. Here I am trying to cover one simple error message "Input string was not in correct format". Base on above error message experience developer know where he/she had make a mistack but I am writing this blog for newbie of Asp.Net, C# developer. when you try to convert any empty string, double value etc into integer value. that time getting above message. Hope you getting basic idea for string conversion issue. Sql Server page is dedicated to database related stuff and blog post. Please looking related post for Sql Server related post under the "Related Post" section. Hope you like those posts and please keep reading blog. Please give your suggestions and comments for blog improvement. Other is dedicated to rest of the blog post. It meant other then display in menu section. Please looking related post for other then Asp.Net, AngularJs and jQuery related post under the "Related Post" section. Feel free to contact with us. Your feedback, suggestions or comments will help us to improve more. jQuery page is dedicated to jQuery related blog post. Please looking related post for jQuery related post under the "Related Post" section. Angular page is dedicated to AngularJs related stuff and blog post. Please looking related post for AngularJs related post under the "Related Post" section. 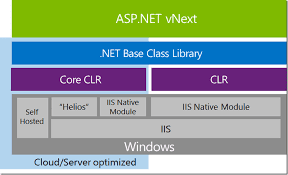 Asp.Net page is dedicated to Microsoft technologies related blog post. Please looking related post for Asp.Net / Microsoft technologies related post under the "Related Post" section. Recently I am facing issues for textarea is not supported to max length attribute to tag. So I need to do manually restrict allow max length character using jQuery keypress event. Here we have one textarea and define id as txtcomment. so I am going to attached keypress event for textarea. So when we are try to write anything under that textarea it will fire the keypress event on jQuery side. Let's see example of keypress event and how to handle text length for any input control. When you start writing under textarea it will allow you to write only 256 character. Why I have return this blog because many developer does not know about this feature is not supported by textarea by default. Hope this post help to you. Please keep reading my blog post and help to improve this blog. Many developer are confused related service, factory and provider terminology in AngularJs. why and were we need to use those features. 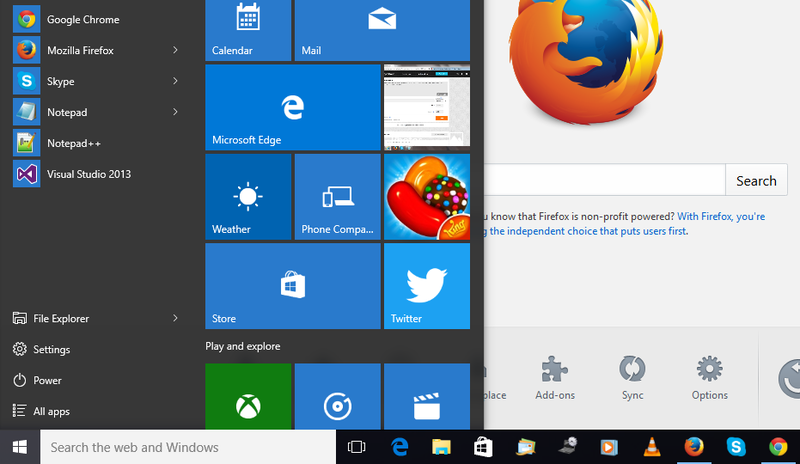 Little confusion on all three functionality/feature because of as normal way we can say similar functionality but not. I have already written post related AngularJs Dependency Injection and that post covered difference between service, factory and provider. So Please visit my previous post and get difference with example. Its a simple question for experienced C#/Asp.Net developer but its little confusing things for beginner. Convert.ToString() generally used when we need to handle null value. it meant when data as null and used Convert.ToString() its return blank string. Convert.ToString() handles null, while ToString() doesn't. www.tech-coder meant technical coder which you serve technical related information now onword. Till date technical related information served by my blog (www.satasiyakalpesh.blogspot.com) and now it's redirect to www.tech-coder.com. Recently I have facing gridview header display issues when DataSource is empty or null. So for same i have googing and find the solution like how to show header even DataSource is empty or null. Before I was written the blog post, think it like it's a chunk of code but might be useful to someone who facing the same issue. Generally, writing the condition to check any DataTable, DataSet, List or any collection have data then we assign to that collection/DataTable to GridView DataSource. So let's see example. How to create and assign dummy table to DataSource then display the header without any data record. Hope you would like it and please share your suggestions and comments for improvement. Previous post we were talking about Dependency Injection in AngularJs so today also talk about AngularJs stuff related to Dependency Annotation. AngularJs invokes certain services, factories and controllers via the injector. So its a best practices to annotate these functions. it meant that the injector knows what services to inject into the function. Inline Array Annotation This is the preferred way to annotate application components. Let's us see example. Here we pass an array whose elements consist of a list of strings (the names of the dependencies) followed by the function itself. When using this type of annotation, take care to keep the annotation array in sync with the parameters in the function declaration. $inject To allow the minifiers to rename the function parameters and still be able to inject the right services, so function needs to be annotated with the $inject property. The $inject property work like array so its hold the service name to inject. Careful: If you plan to minify your code, your service names will get renamed and break your app. The is the simplest way to inject the dependencies because of dependencies is to assume that the function parameter names are the names of the dependencies. Above a function, the injector can refer the names of the servies to inject at function declaration and extracting the parameter names. Given example, $scope and mathService are two services which need to be injected into the function. One advantage of this approach is that there's no array of names to keep in sync with the function parameters. You can also freely reorder dependencies. So recommend avoiding this approach of annotation. Hope you get idea about Dependency Annotation in AngularJs. Please share your suggestions and comment for improvement. Today I am talking about Dependency Injection (DI) and how to work in AngularJs. Let's start with definition of Dependency Injection. Dependency Injection is a software design pattern in which components are given their dependencies instead of hard coding them within the component. This replace a component from finding the dependency and makes dependencies configurable. This helps in making components reusable, maintainable and testable. AngularJS provides a great Dependency Injection mechanism. It provides following list of core components which can be injected into each other as dependencies. //create a value object as "defaultValue" and pass it a value. //inject the value in the controller using its name "defaultValue"
factory is a function which is used to return value. It creates value on demand whenever a service or controller requires. It normally uses a factory function to calculate and return the value. //inject the factory "MultiplyService" in a service to utilize the multiply method of factory. provider is used by AngularJS internally to create services, factory etc. during config phase. following script can be used to create MultiplyService that I have created earlier. Provider is a special factory method with a method get() which is used to return the value/service/factory. Hope AngularJs lover clear some idea of AngularJs Dependency Injection work with different component and how to inject it. And I want also discuss regarding $inject Property but will cover on next blog. So please keep reading and give your suggestions and comments will be highly appreciated. This post for Node.js lover. 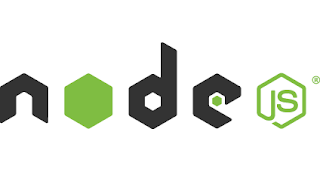 If they have not know about Node.js has release new version v4.2.0 couple of days ago. New release has been improvement of significant performance. For more detail of what's new and updated in Node.js v4.2.0 version. Please visit official website of Node.js or release page information. 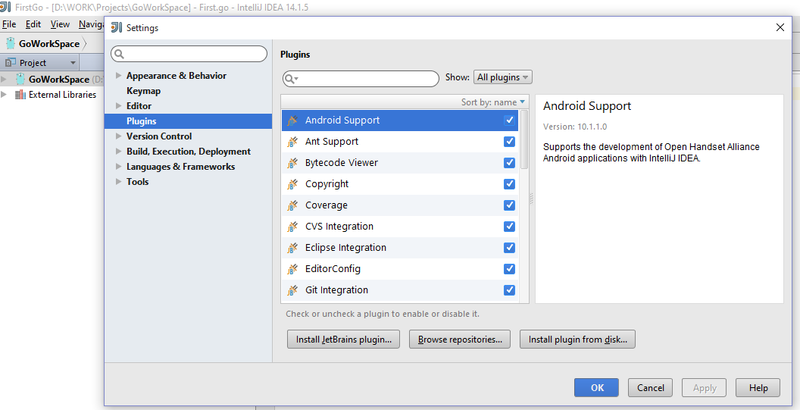 Today I am going to talk about installation for Go lang and how to configure IDE IntelliJ IDEA for same. Run executable package and install into the system. 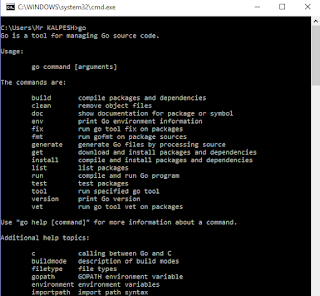 Once complete installation go to the open command line. Now we are done Go environment setup so start for IDE configuration. Open IDE and install Go plugin for same. Choose File - Setting - Plugins, than click Browser repo. Now click apply, then restart. 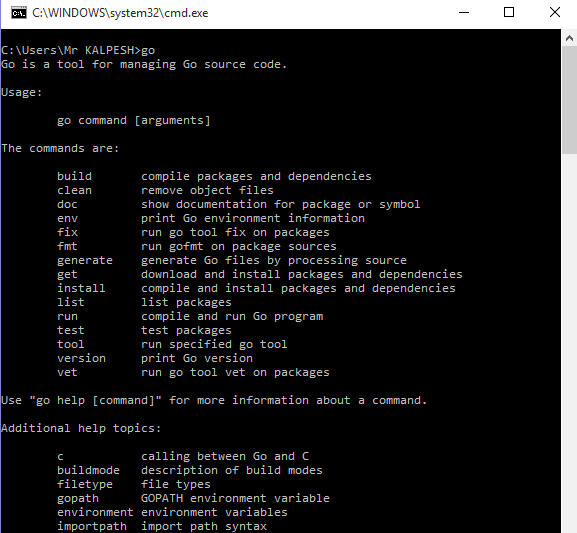 Now we are ready to use IDE for Go Project. 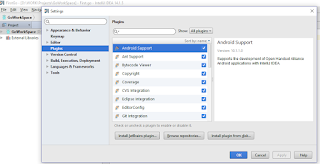 Next for step for setup go sdk path which basically your GOROOT path. Hope you are getting idea how to install and configure to ready Go. We will talk about AngularJs Custome directive. Already AngularJs is packed with powerful directives, but we want to create our own directive for reusable functionality. In this blog, we will focus on how to handle the easy way to complex process of creating directives. First we will start with AngularJs own directives and explain the process further in blog. Before start making your own directive, first you need to understand what directives actually. In AngularJs directives are core functionality that will run when the DOM is compiled by the compiler. AngularJs directives such as ng-click, ng-show/ng-hide, ng-repeat,and many others will get from AngularJs core script. Even build-in directives cover many scenarios but sometime we need to custom directives for different scenario. So let's time to start for custom directives but before going forward I assume that you already know the basic AngularJs and what directives are and how they are used. First fall we talk about how many way we can define directives. following are the ways to define and use directives. How to invoke above directive code in html. see below html snippet. You have notice one thing when we invoke it, directives name is not same as we define ( ngCustomDirective vs ng-customedirective). This is because AngularJS will handle translating the camel cased name when we define it to the snake case when we invoke it. Hope you get idea about custom directive. Now a days Validation are require thing for website building and prevent from anonymous attacker. FuentValidation are recommended by many expert to use on existing and new website development stuff because its easy to used I mean its plug and play feature. Personally I have experienced FuentValidation with NopCommerce, Web API, MVC and Asp.net applications. How we get start with FluentValidation? Its very simple like other NuGet packages. 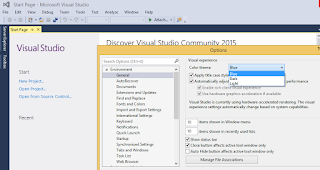 Install FluentValidation using Visual Studio Package Manger. Please visit following link for more demo and document. so please go through demo and document so you will be get more idea how FluentValidation works. If you have any question about FluentValidation please write me. I will be very happy to write back to you. Hey guys I am back after a long time near about 2 year. And hope my previous blogs help's to anyway to my friends. So I am going to starting with NopCommerce for how to add new table. This is the common question for newbie of NopCommerce. Basically here sharing my experience with you guys that will help to other. 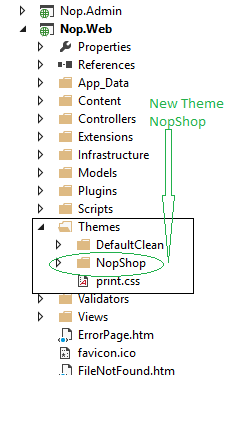 Step by step explanation for how to add new table on NopCommerce. Going to explain based on the NopCommerce source code. 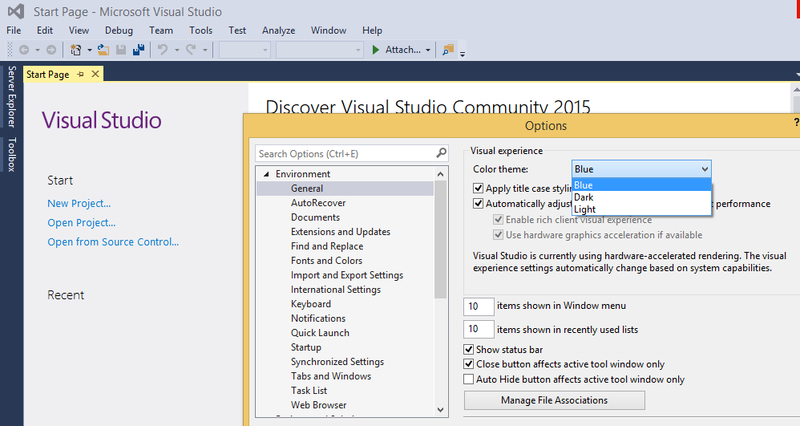 So first open source code on visual studio then follow the below steps (Also refer any existing classes/table). 8. Final step to create Controller and View for given Model. 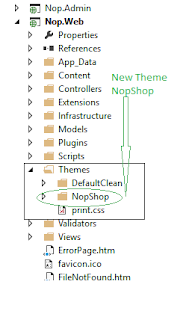 Hope you get basic idea how to create/add new table on NopCommerce system.